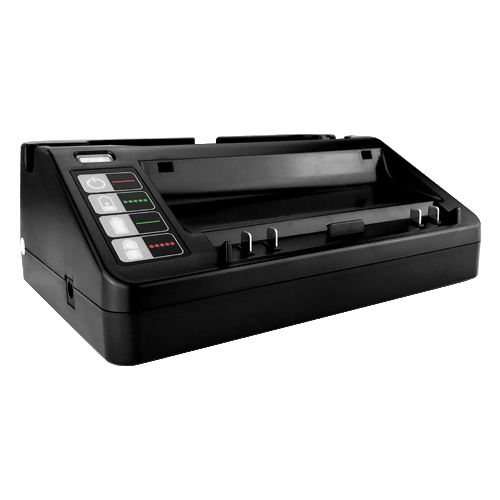 Replacement Battery for all Roomba 500 Series models. Get that robot vacuum running like new!! It has been great so far. 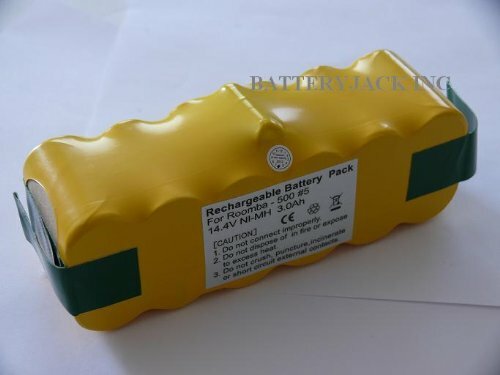 It has been a big help to find a Stoe, the big time battery.com for selling an affordable parts to the Rumba. Although it is confusing the email it sent with the order. I will still order from them in the future. I highly recommend to other Rumba user to purchase the parts from them.